Won’t it be exciting to live in a world where every other thing communicates with each other? Not just smartphones and computers but your house door, lamps, heaters, CCTV cameras, TVs, washing machines, and whatnot. The home management will be automated to the best way possible. Well, we are not talking about the future here, this technology is present and available to us at minimal costs around us. Home automation is automating the ability to control items around us. They are electrically powered and are manually controlled such as turning on the AC, dimming lights, managing entrance gate and cameras, operating smart appliances in a house, and so on. There are certain devices launched recently which are being used in home automation like Crestron, AMX, Control4, Fibaro, etc. The Amazon Echo is a Bluetooth speaker powered by Alexa, Amazon’s voice assistant. Alexa works with smart home devices directly. You can use Alexa to control the gadgets in your house by your voice. If you already have a speaker, the inexpensive Echo Dot can help you add Alexa functionality to it. Once configured, you can do a lot of things like controlling your TV, AC, Music system, etc. Amazon made it available at a price of the Rs3500 making it affordable to the most. The other devices like Wink Hub 2, Logitech Harmony elite, etc. having pretty much same functionalities, are also there in the market and customers usually find tough time deciding the best fit for them. What’s fascinating about the Arlo is that it is completely wireless, weatherproof, and easy to install and all this in price of Rs 28999. The Netgear Arlo Pro not only provides two-way audio but also sound-triggered recording. Other new features it has are rechargeable batteries, a base station with a loud alarm, and USB connectivity for storing video locally onto a system. You don’t need to pay subscription charges to view recordings that are stored in the cloud, and its wireless capabilities give you much more flexibility when deciding where to place your cameras than traditional ones. LG’s smart security Camera is also getting much attention because of its low price. If you’re looking for a mature provider when it comes to smart home security, ADT Plus can best fit your needs. While ADT Plus offers monthly subscription ranging from Rs3000 to Rs30000, is certainly much more expensive than a typical DIY system, But it offers capabilities that cannot be found in DIYs. It includes 24*7 monitoring and support. It’s a complete home security system launched till date and offers double in terms of functionalities than those traditional devices. Other than ADT, August smart lock kit is also a very promising device in terms of whole house coverage. 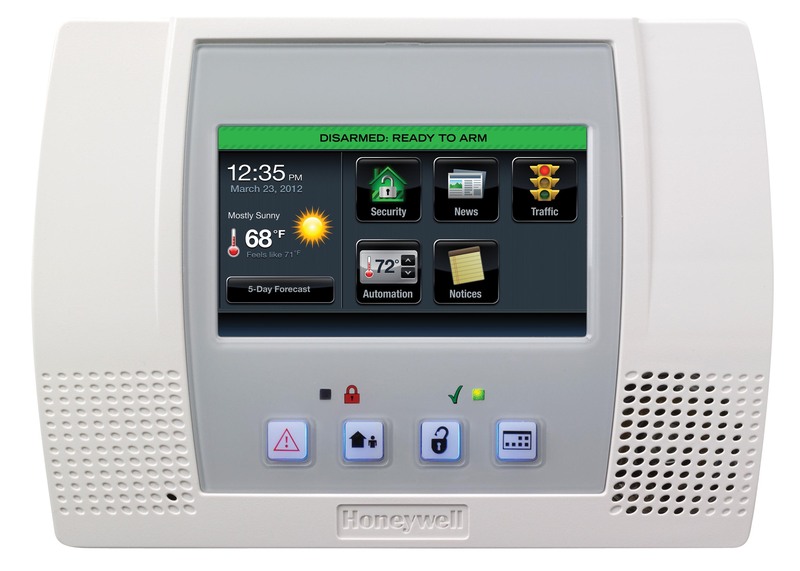 The Thermostat has in-built Wi-Fi, so you can easily control the temperature from phone, tablet, or PC. This latest generation also has a larger display and a few more sensors than its previous versions, in addition to geo-fencing support and a furnace monitoring. Well, you are going to find it a bit too pricey as it costs around Rs45000, Nest also offers the Thermostat E, which has most of the same smart features for Rs5300 less. Large companies are trying hard to come up with devices with much-reduced price than Nest. The Phillips Hue delivers the bulbs that let you control not only the intensity of the light, but also the colour of light. It comes under Rs16000 per kit. Though it is a bit costly, the Hue ecosystem has support to every other system out there, from Alexa, to IFTTT, to Siri. Phillips is the leading smart bulbs provider in India since last few years. All these devices are just the one of their categories. There are hundreds of such devices with unique features. No doubt, in future, people will tend to use these devices on large scale because it not only make your life simpler, fast, organised but also provides world-class safety and security, plays a vital role in Life-style management.